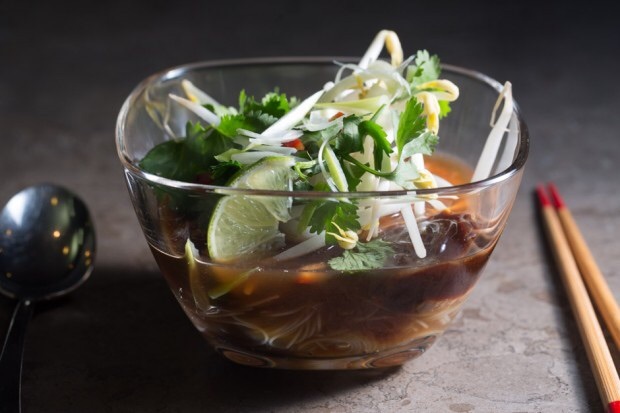 What would the end of soup week be without #Pho? And an easy Pho at that. Some might say it's Pho-ntastic, or Pho-king great. All I know is I love it and it's Pho-nominal.